To-day is the anniversary of the last day’s fight at Gettysburg. As I reflect on that eventful period, and all that has elapsed since, I have reason to be satisfied with my course, and cause to be most thankful. The longer this war continues the more will Gettysburg and its results be appreciated. Colonel de Chenal, who is still with me, says he studied the battle, with maps at Pau, but had no idea that on its anniversary he should be the guest of the victorious commander. He says in Europe it was looked on as a great battle. It is said Washington is very unhealthy, and that many of our wounded are dying there. It is strange; the health of the army never was better—we have no sickness at all. But if we are kept here, I presume, as the summer advances, we must expect considerable sickness. 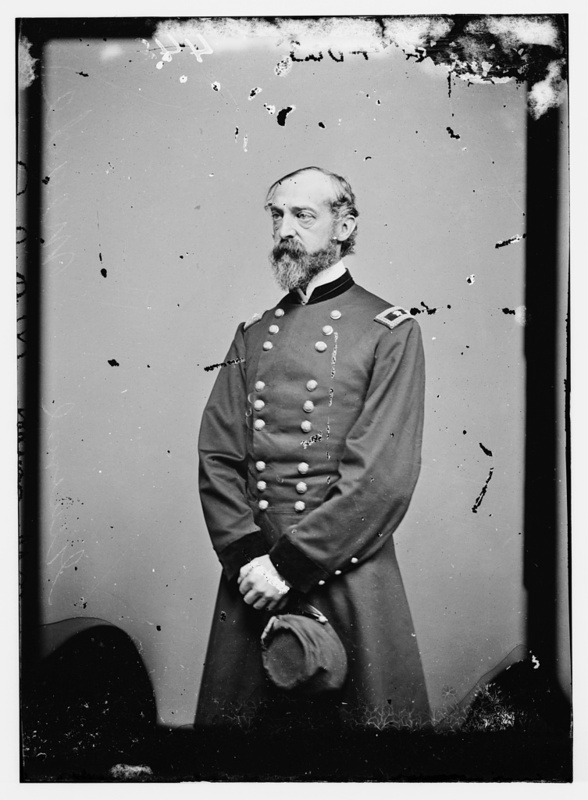 Meade’s correspondence taken from The Life and Letters of George Gordon Meade, Major-General United States Army, Vol. 2, (New York: Charles Scribner’s Sons, 1913), p. 210. Available via Google Books.